For the last couple of weeks I’ve been working on a native application for GpsGate called the iOS Tracker. 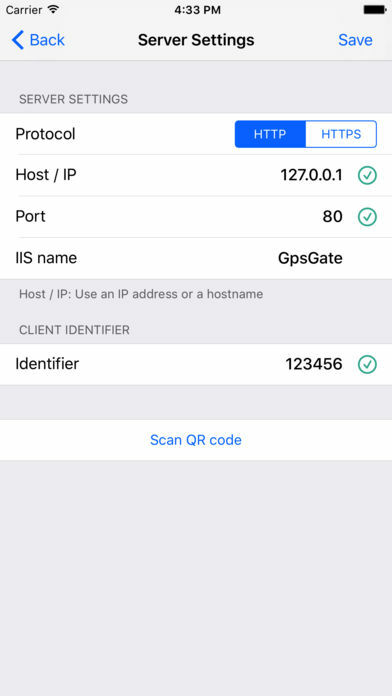 It has a simple purpose: enable real-time position reports to a GpsGate Server from an iOS device. However this sounds like an easy task it actually wasn’t. I had to make sure the app would use as little battery life as it could without the need for the user to set anything. So to achieve that I put a geofence around the user and turn the GPS accuracy down to the minimum if he is stationary for 5 minutes. 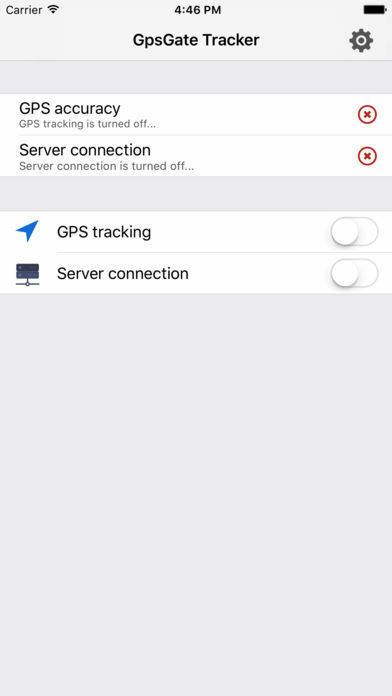 Because of this the app can continue running in the background and when the user moves outside the geofence I can simply set the GPS accuracy back to where it was. 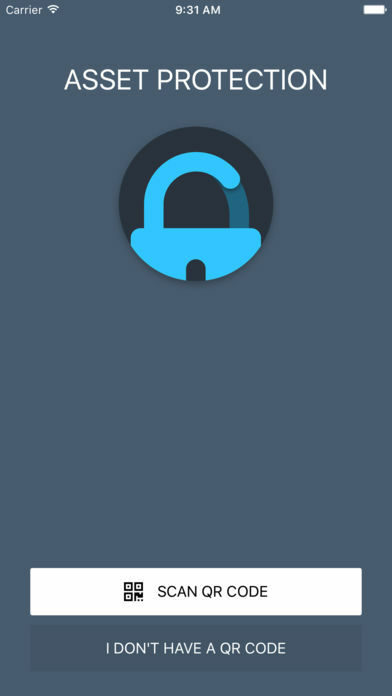 The app is written in Swift and I’ve used a couple thrid-party libraries like Alamofire for the network connection, ObjectMapper for JSON objects and Realm for database. The UI is a simple UITableView with custom cells for validation. When I started working for GpsGate my first task was to read about React Native as much as I could. Asset Protection is the result of my readings. It is kind of a client application for a GpsGate Server. Let’s say you have a car. 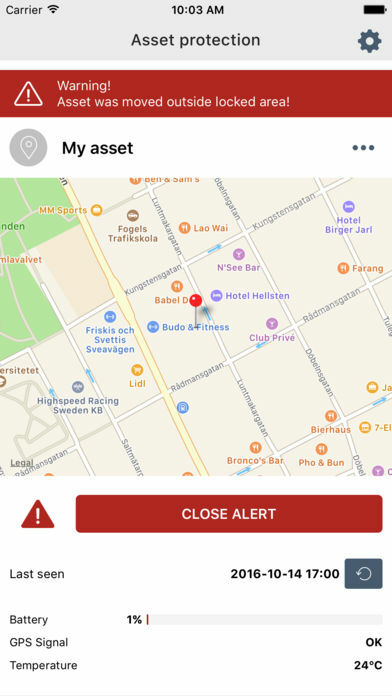 Put a GPS device in the car and you can use this app to get a notification when your car is being stolen. 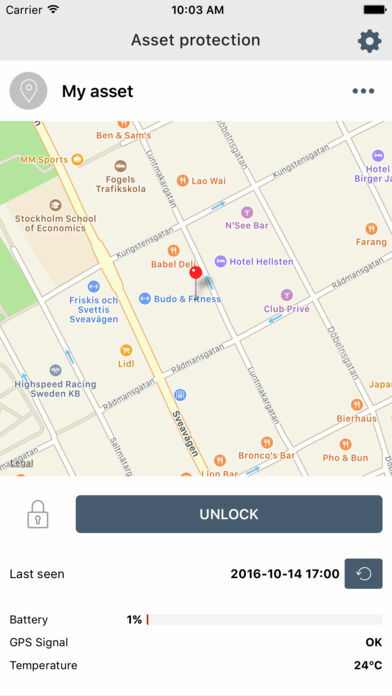 Then you can follow your car’s actual location so you will have a chance to get it back. The app is a React Native application for both iOS and Android. A couple third-party open source libraries were used for reading QR codes and receiving push notifications. Copyright © 2018 - Abel Orosz. All rights reserved.